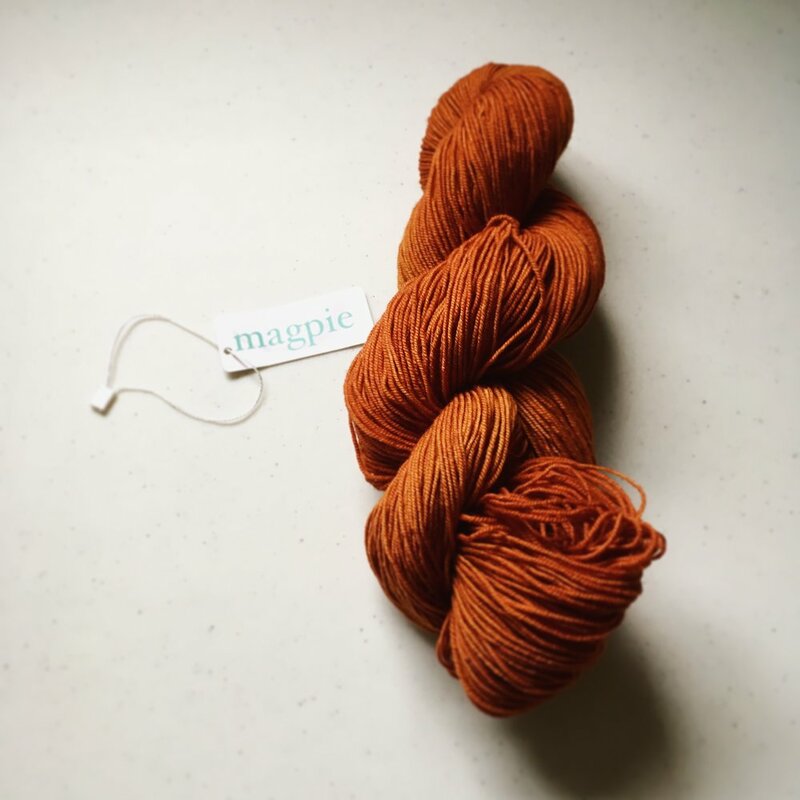 My Thoughts: This is one of my go-to solid yarns. It's smooth and clean, bouncy, and soft. It's a wonderful staple yarn that is great for crisp colourwork and has beautiful stitch definition for cables, lace, and textured stitches. 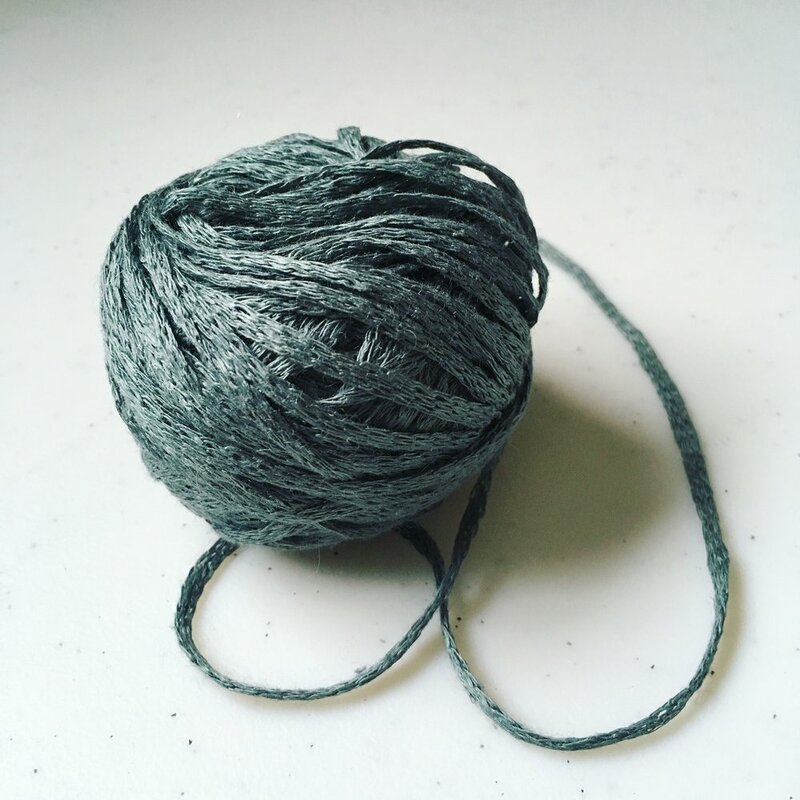 I knit more than 200 swatches with this yarn and I still love knitting with it. It's also completely grown and manufactured in the USA. What I might design with it: The Bikey Beanie hat from AlterKnit used Finch. 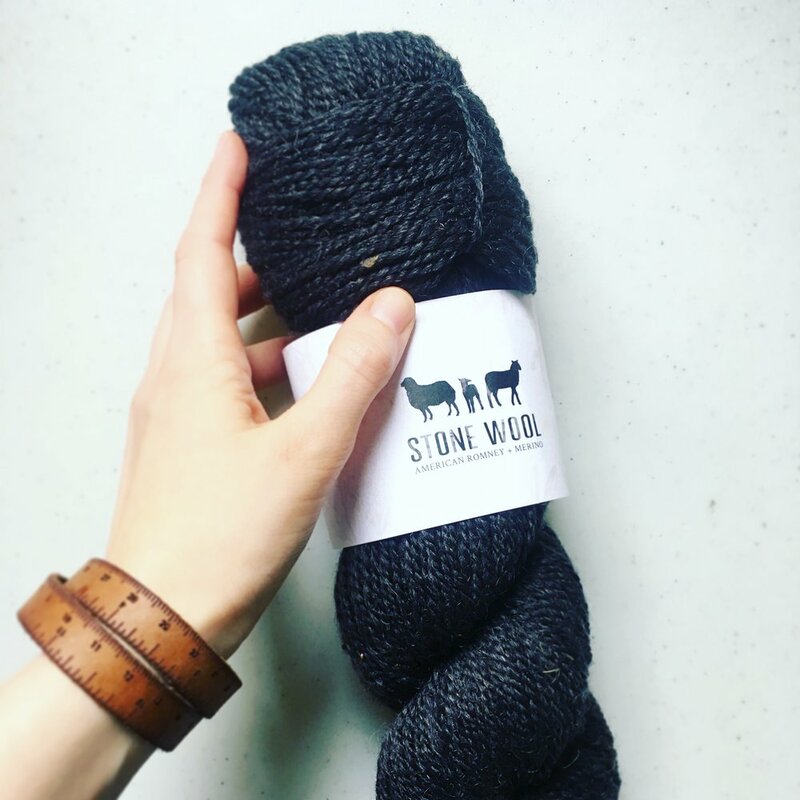 Where you can get some: Check your local yarn shop or get it online from Quince on their website.